Whether it’s a single DIY event or a multi-city run/walk, our team of peer-to-peer professionals can help ensure Classy is working for you so can focus on your mission. The Zuri Group Classy Fundraising Plugin is a custom plugin that allows you to easily integrate the power of the Classy Fundraising Suite with your WordPress site. Zuri Group integration experts can help you get your systems talking. We provide services to connect your Classy campaigns and database to your database of record or other online tools. Data mapping with knowledge of external systems like Raiser’s Edge, BBCRM, and others. Our Client Success Team can help you take your Classy campaigns to a whole new level! 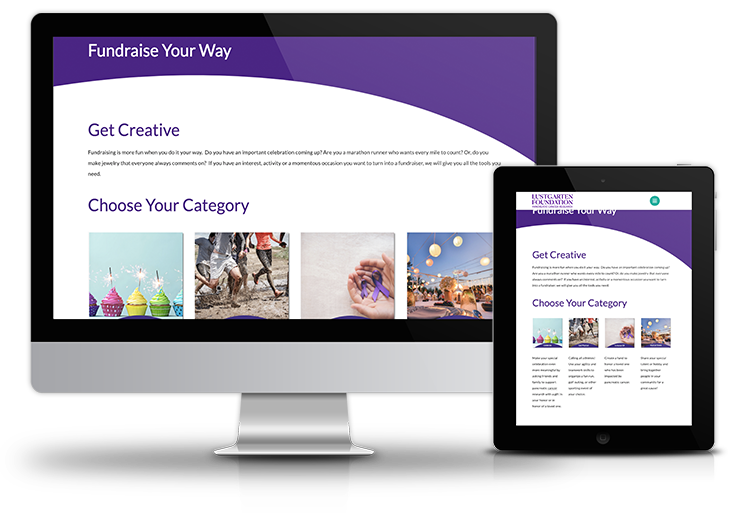 If you, your staff, campaigners, or donors need help using any part of the Classy Fundraising Suite, we offer a knowledgeable ear and a timely solution. We act as an extension of your team to get the job done and answer those questions that are stopping you from success. 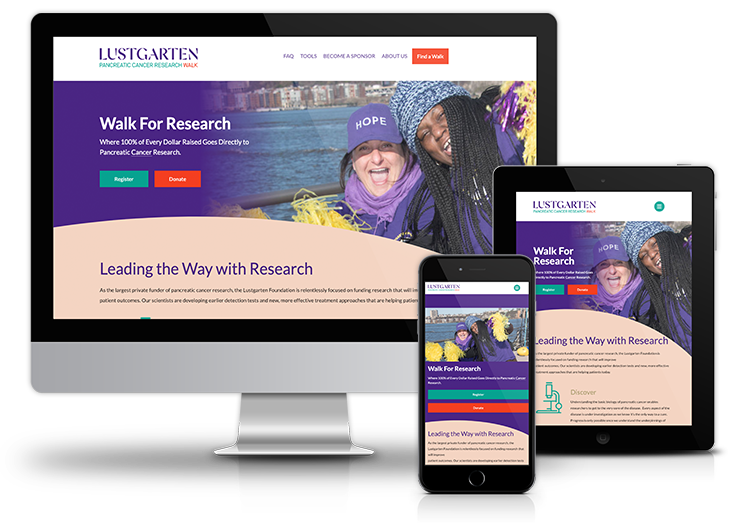 We cover every type of Classy campaign and can extend and customize your experience while still taking advantage of the great out-of-the-box features. Are you ready to get the most out of the Classy Fundraising Suite?